Myprotein has for a long time been one of my ‘go-to’ supplement brands. I’ve spent a fair amount of change with them over the years – along with jägertrains, fake mustaches (don’t ask) and peri-peri chicken platters it’s pretty much where all my money goes. I’ve consumed kilos and kilos of Myprotein’s Impact Wheyand Hurricane XS (both top products), but more recently I’ve branched out into more of their supplements. 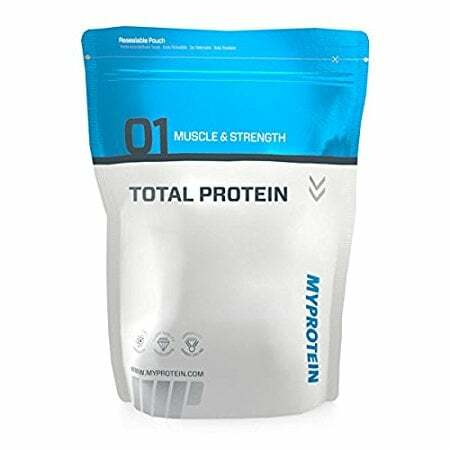 One product I was particularly impressed with was their Total Protein. 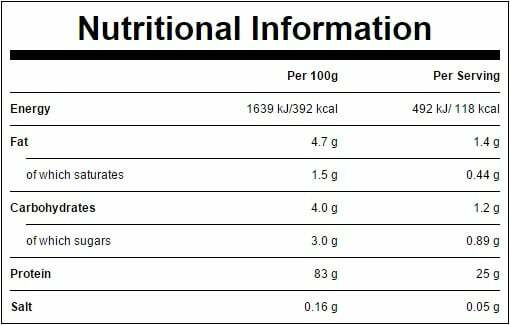 Total Protein is basically a ‘protein matrix’, much like industry standards Reflex Peptide Fusion or BSN Snytha-6, which is designed to aid lean muscle gains while reducing body fat. Its protein blend has been specially formulated for a ‘tapered release’, which means that the absorption process is sustained throughout the day, allowing your body to feed off protein from morning til night. Per 60g serving we’re looking at 46.5g protein, 2.4g carbs, 2.1g fat, 207.9 kcal. 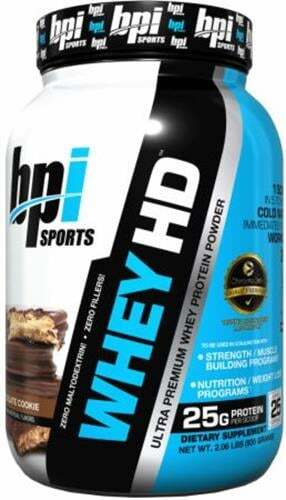 The protein blend comprises milk protein concentrate, whey protein concentrate, whey protein isolate, and egg white powder. All great protein sources here, no fillers whatsoever. In addition we have 4g glutamine peptides (to help with recovery) and 1.5g flax seeds (a great source of essential fatty acids). 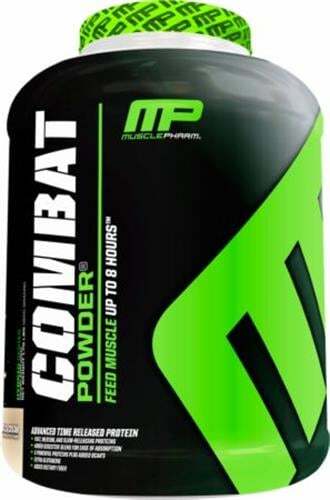 While there is no ‘chemical’ aftertaste with Total Protein – and it certainly wont make you gag – taste is definitely not the product’s strong point. I tried the vanilla flavour and although it was perfectly drinkable it is very bland, quite watery and a little on the thin side. I also found the shake to be a bit frothy at first and a few ‘bits’ (presumably the flaxseed) would sink to the bottom of the blender after a while. Therefore I would recommend chugging it down quickly to keep everything nicely blended. 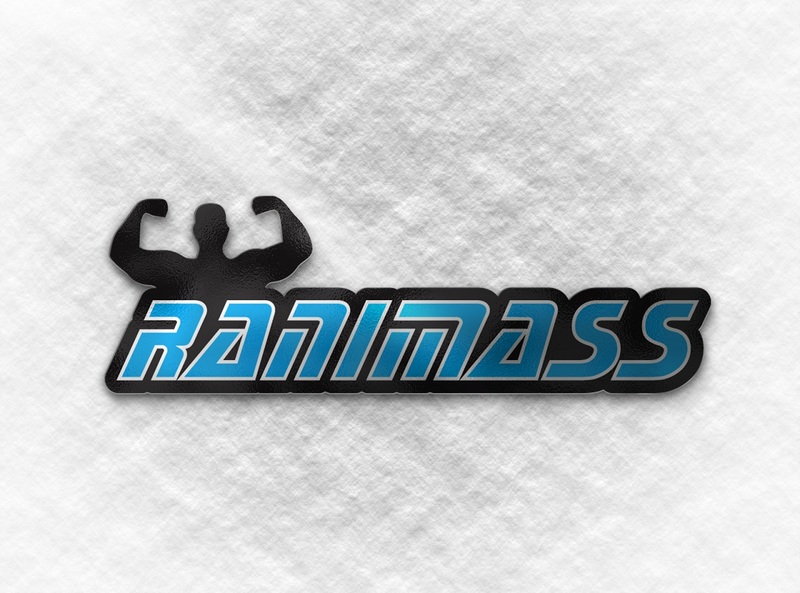 I took Total Protein for 4 weeks whilst at the back end of German Volume Training routine. Normally while on this programme the DOMS is so bad that I am forced to crawl around the house like a giant slug, ringing a bell when I want feeding. Although I was still riddled with aching muscles (it’s impossible not to be while doing GVT), the Total Protein definitely had a noticeable effect on recovery. At least I could walk around without looking like a zombie that’s just shat his pants. With regards to muscle gains, these were impressive, however most of that is no doubt down to the shellshock of doing 100 squats a session! Also, usually when I wake up in the middle of the night for a piss (I have the bladder of a 50-year-old) I am beset with hunger pains. However, whilst on Total Protein, I experienced no hunger whatsoever, making my nightly jaunt to the bog an absolute pleasure. This obviously goes to show that the ‘slow release blend’ was working its magic. Total Protein comes in at £35.99 for 2.5kg or £62.99 for 5kg. 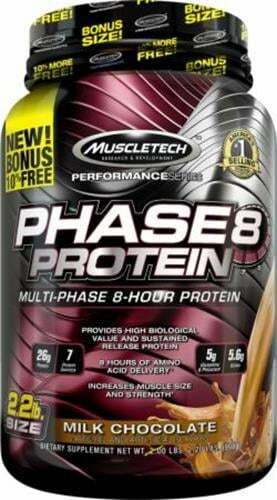 This is significantly cheaper than other leading protein blends on the market. For example, 2.1 kg of Reflex Peptide Fusion will set you back well over £40. 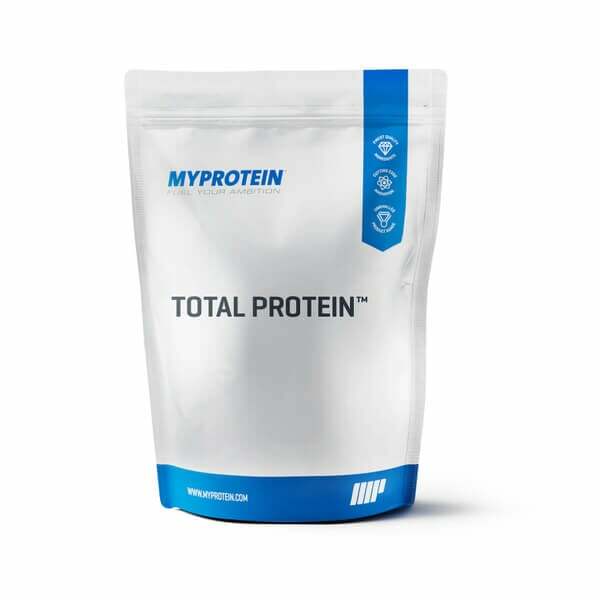 Total Protein combines an excellent formula with superb value for money, which more than makes up for its lack of flavour. 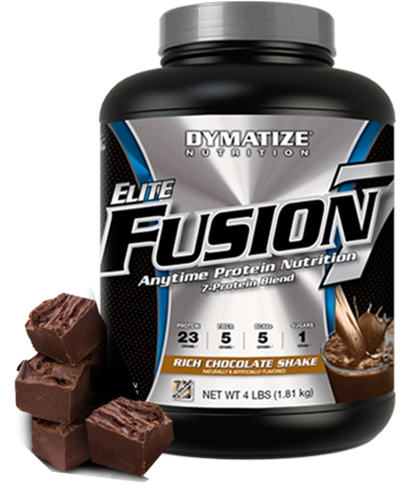 Highly recommend if you’re looking for a cheaper alternative to some of the more established protein blends out there.